One third of the plastics produced are used in single-use packaging applications. The vast majority of these materials are thrown away and end up in a landfill. Other single-use plastics end up as litter in the ocean and on land. 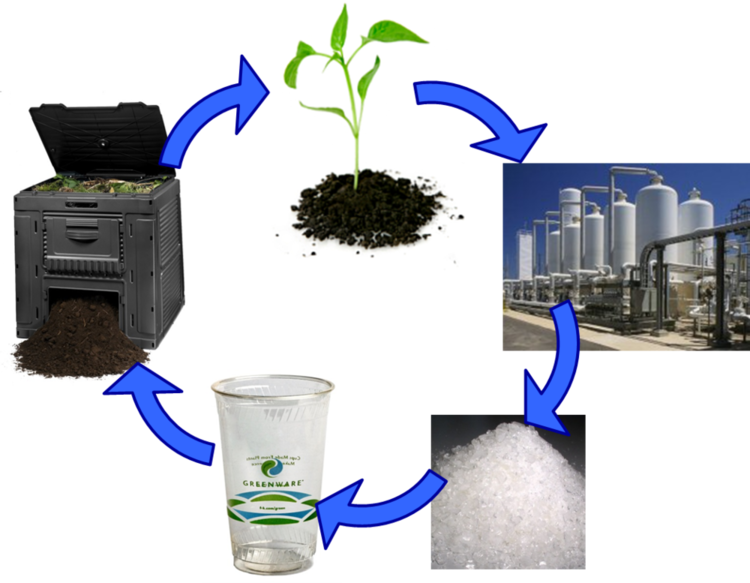 More sustainable life cycle options include biodegradation, design for recycling and lightweighting and waste minimization. This section covers the disposal and recycling options for plastics. A major environmental issue with plastics is their ultimate fate after disposal. Due to their low density they often end up floating in bodies of water. The currents in the Pacific Ocean have tended to gather all this plastic into a mass swirling off the coast of Alaska. Not only is this mess unsightly, but it can be harmful to aquatic life as well. 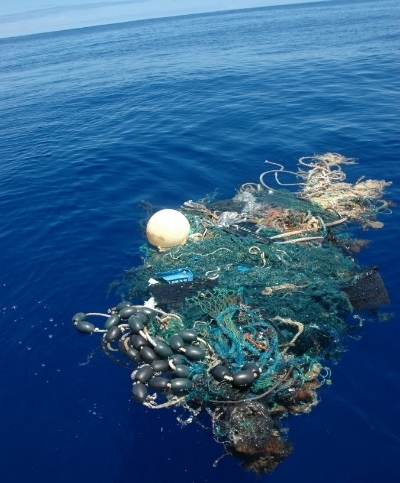 Researchers are working on dealing with this "Ocean of Trash". Read on to uncover fact and fiction around this issue. Despite extensive effort over the past several decades, only a small fraction of consumer plastics are ever reused in new products. The vast majority find their way to landfills, where they will remain for thousands of years essentially unchanged. What are the issues with recycling plastics and what is needed to improve recyclability? Read on to discover some plastics recycling success stories and some significant problems still plaguing the industry.